I read tuday your requrest! I don´t know if you will read this. 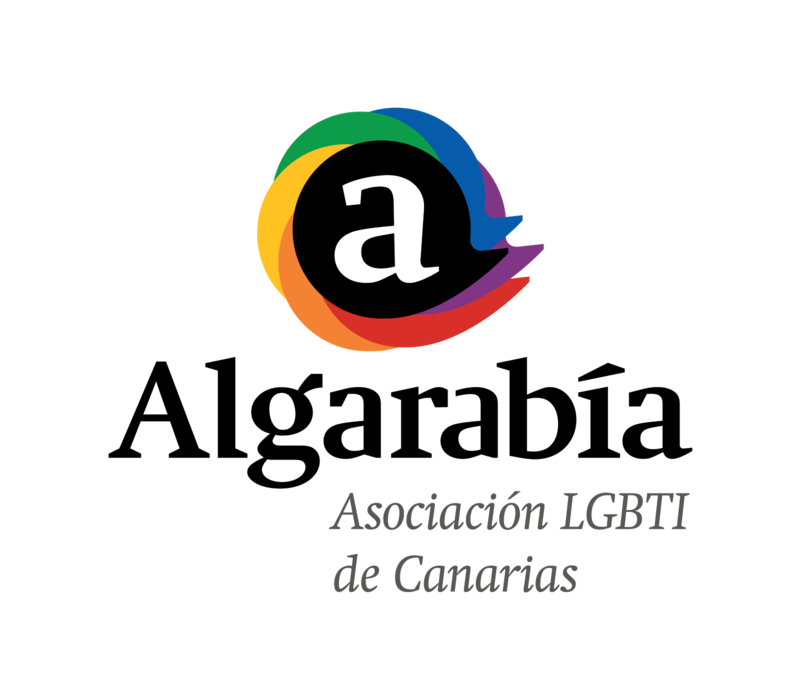 I am disabled gay from Spain (Sevilla). I have 53, but I trevel alone a lot (spite my evident disability. I love erotical contact with handicap, they are my best colleague!